The unforgettable love story based on the New York Times best-selling novel that proves life doesn’t have to be perfect for love to be extraordinary. 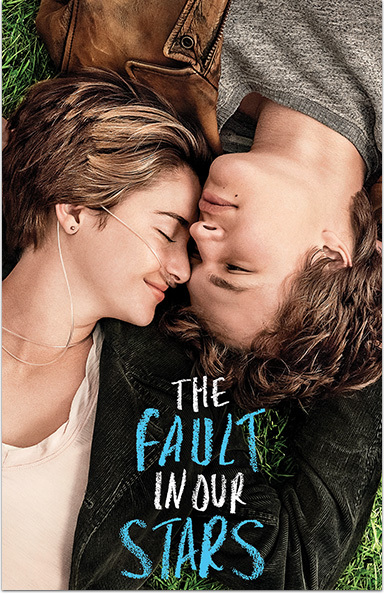 THE FAULT IN OUR STARS © 2014 Twentieth Century Fox Film Corporation. All rights reserved.